Over the last seven years we have seen significant advancements in the LED technology. Energy efficiency and CO2 reduction have become familiar buzz words within the lighting sector and we now have solutions offering in excess of 100 lumen per watt . 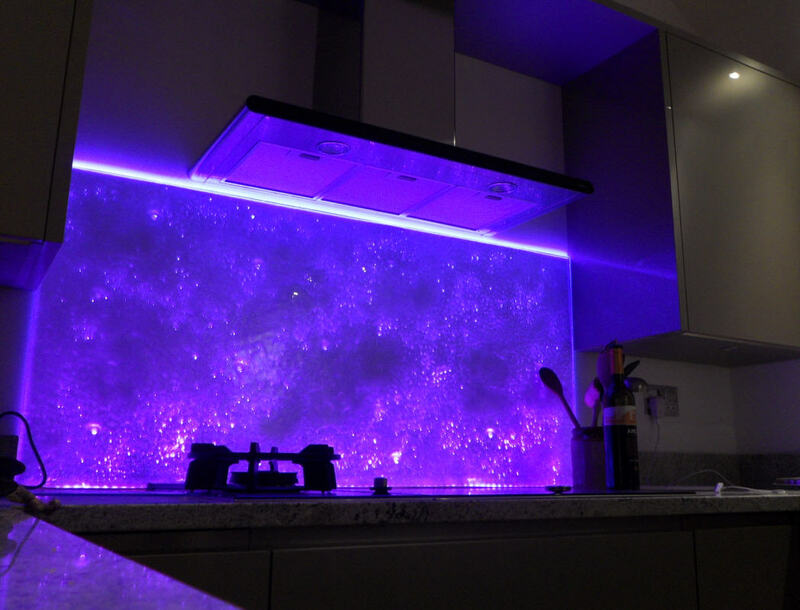 However the real advancement in LED has been in the new and exciting effects being created by imaginative and creative designers and architects who can now use LED to do more than any light source ever previously available. Colour matching, High CRI of 92 + binning to 3 macAadam ellipse have become industry norms rather than exceptions. With new innovations being developed in Acrylics and glass helping us create stunning new luminaries, LED light sources have an unequaled role to play in shaping future design for the generations to come. UK LED Lighting has demonstrated that the LED solutions we supply deliver quality and reliability, we hope to work with you to create a brighter future.